Whether you're looking for holiday ideas? No doubt, Indonesia did have a lot of awesome natural beauty. Not just the island of Bali that became a tourist attraction of Indonesia, there are many areas in the archipelago that lure tourists abroad. 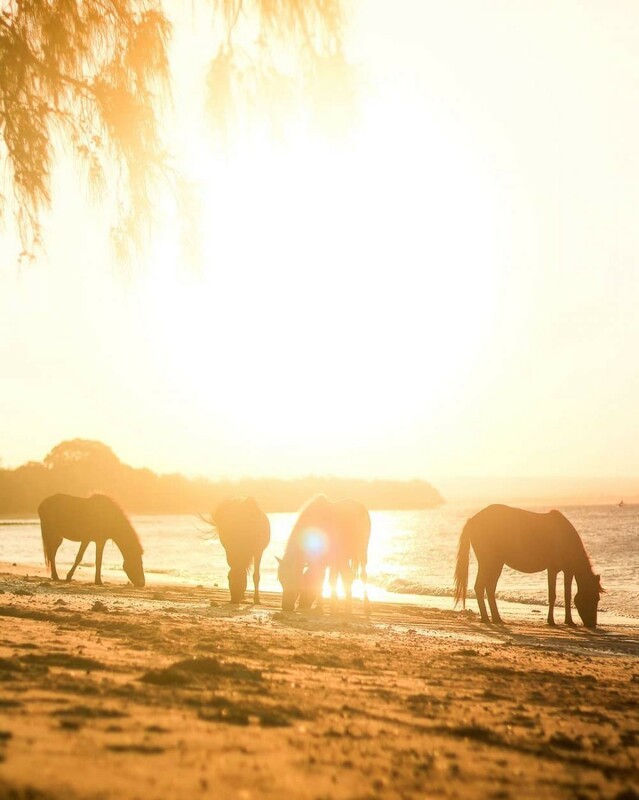 One of the interesting places for your holiday is the island of Sumba. Nature East Nusa Tenggara has a very strong appeal. Not only from the tour baharinya, green hills and broad ever available. Curious? 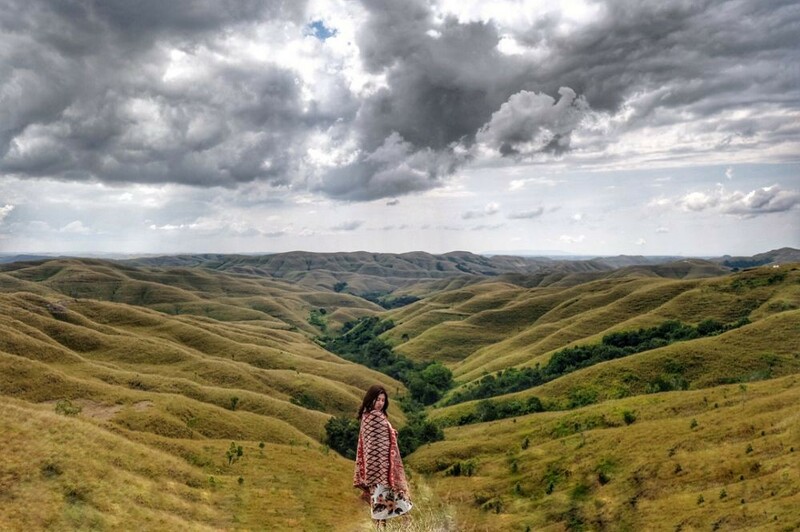 Here's some of the beauty of Sumba island that will make you want to visit it. Once the photo shoot some public figures, Indonesia, Wairinding Hill in the village of Pambotanjara, Waingapu, Sumba Timur. You will find the beautiful expanse of green grass blown by the wind. The savanna meadow is green in the rainy season and be tanned, yellow when the dry season. 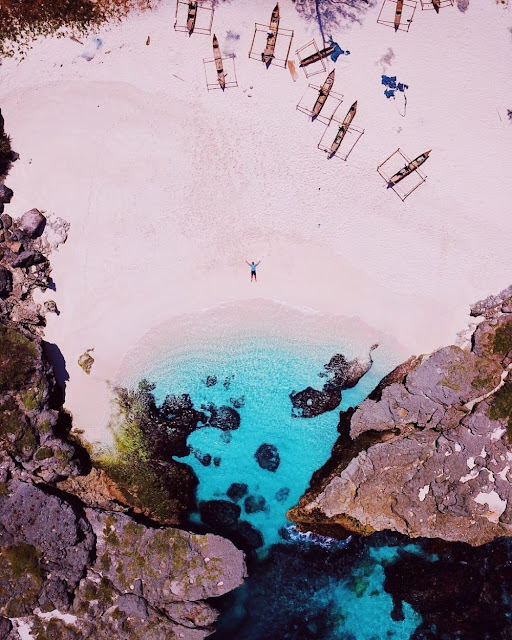 The located Puru Kambera in 25 kilometers east of the town of Waingapu, the beach has white sand Kambera Puru beautiful and crystal clear blue sea water. If the visit there, you can also find the green expanse of savanna is not far from the beach. Usually also seen some horses who are engrossed in the Dine green. Sightseeing in rice fields instead of becoming common things that do a lot of people while on vacation. However, unlike if you pay a visit to the rice paddies of Mauliru in Sumba island. 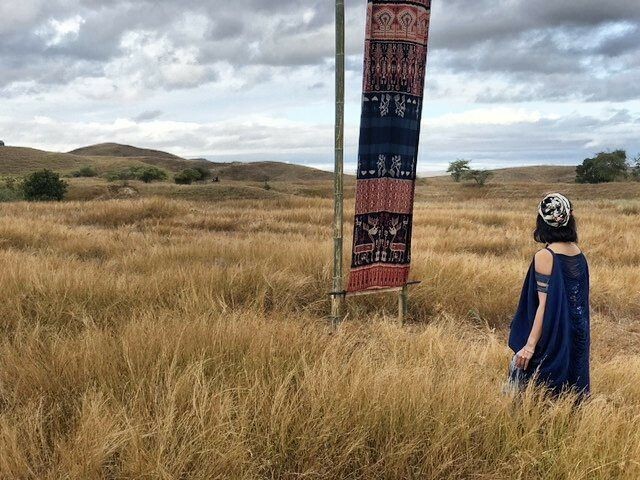 Mauliru district is one of the charms of Sumba Timur. The green rice field of aesthetics will be an interesting photo background! No need to doubt its beauty! Weekuri Lake has salty water due to high levels of salts. 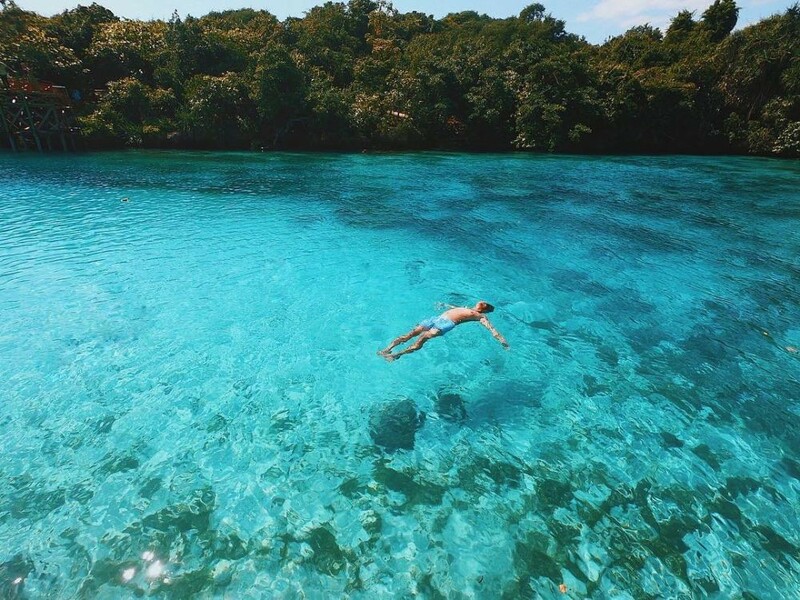 The lake located in West Sumba Regency has clear water that is able to hypnotize the tourists for swimming. No need be afraid of drowning, the high levels of salt in the water is able to mengapungkan your body. Guaranteed not going to hell if nyesel Beach Mandorak! The beach is occupied second place after Lake Weekuri as the best tourist attractions in Sumba. You can find it at Southwest Sumba Regency. The charm of the beach is not lost with the lure of the beach in Hawaii, lho! Uniquely, this beach are behind the steep cliffs that make it look increasingly mesmerizing. 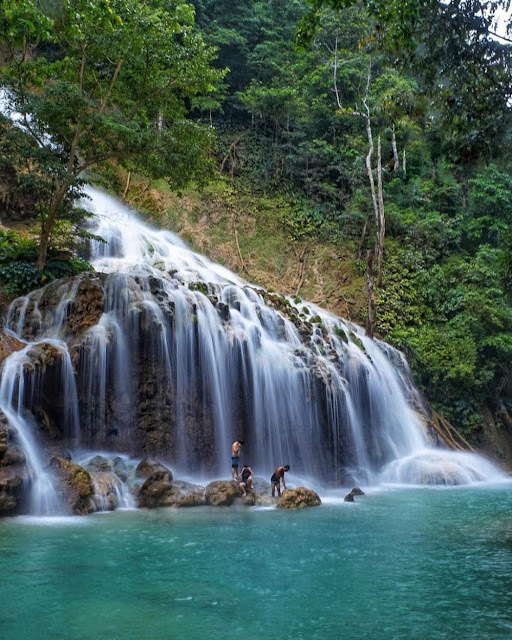 Lapopu waterfall is the tallest in East Nusa Tenggara. 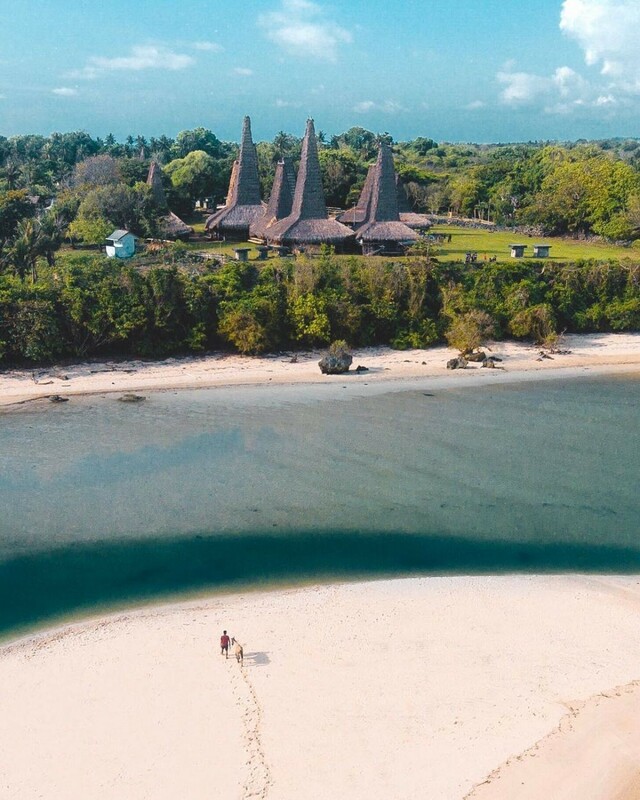 Its located is within the area of the National Park of Manupeu land of Daru, precisely in the village Lapopu, district Wanokaka, West Sumba Regency. This multilevel waterfall with water flow indirectly into the pool, but still the passage. Really gorgeous! It's not as immersing as Kuta Beach in Bali. However, this beach is one of the destinations for surfers, both from within the country and abroad. Nihiwatu beach is also known as God's Left. The waves on the beach this is the one that wanted to conquered the surfers of the world. Waves on the coast of Ratenggaro is quite high and long, so make surfers salivating like to captive. Located in Southwest Sumba Regency. If you want to make a tour of nature and culture, a visit to the beach being the right choice. There are Kampung Adat Ratenggaro which located in near the beach. Not lost with nature in Hawaii, right? Sumba island does have its own unique charms that should not in doubt! If in Indonesia alone is cool. 0 Response to "8 tourist destinations in Sumba, Indonesia is similar to Hawaii"